With the increase of mosquito-borne diseases, it’s important that you take precautions to minimize your risk. Some steps to reducing mosquito bites include wearing clothing that covers your arms and legs. You should keep doors and windows covered with screens. 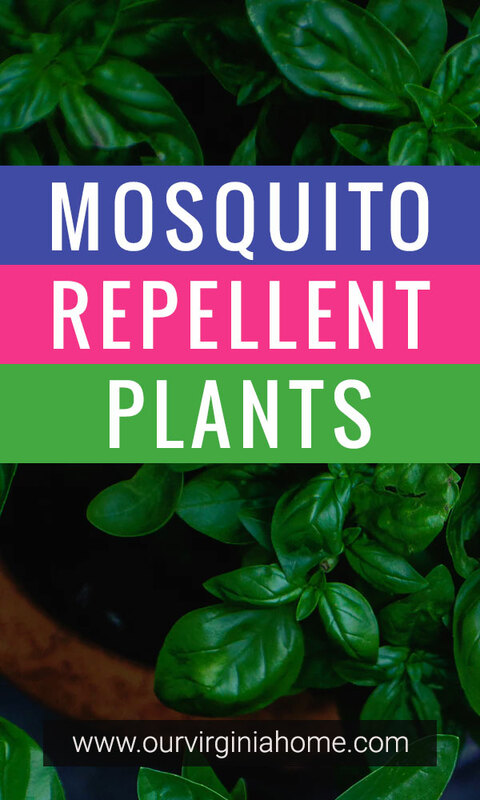 Although the CDC recommends wearing insect repellent with DEET, you can use natural insect repellents and surround your home with plants that repel mosquitoes. 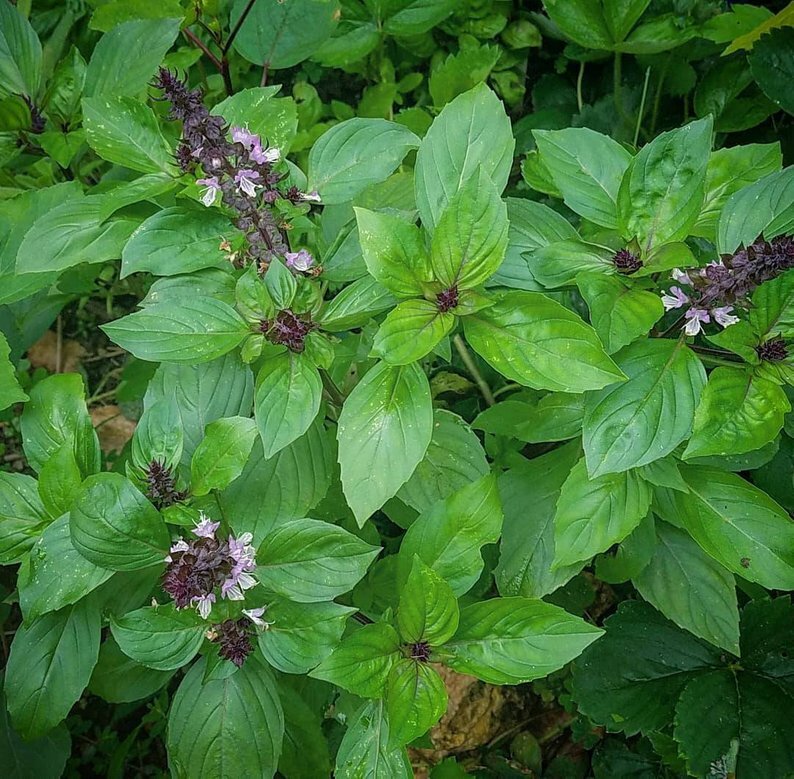 Also known as Mexican spice basil, cinnamon is a popular herb for teas and baked goods. It contains methyl cinnamate which gives it a flavor similar to cinnamon. You can also use it in potpourri arrangements. 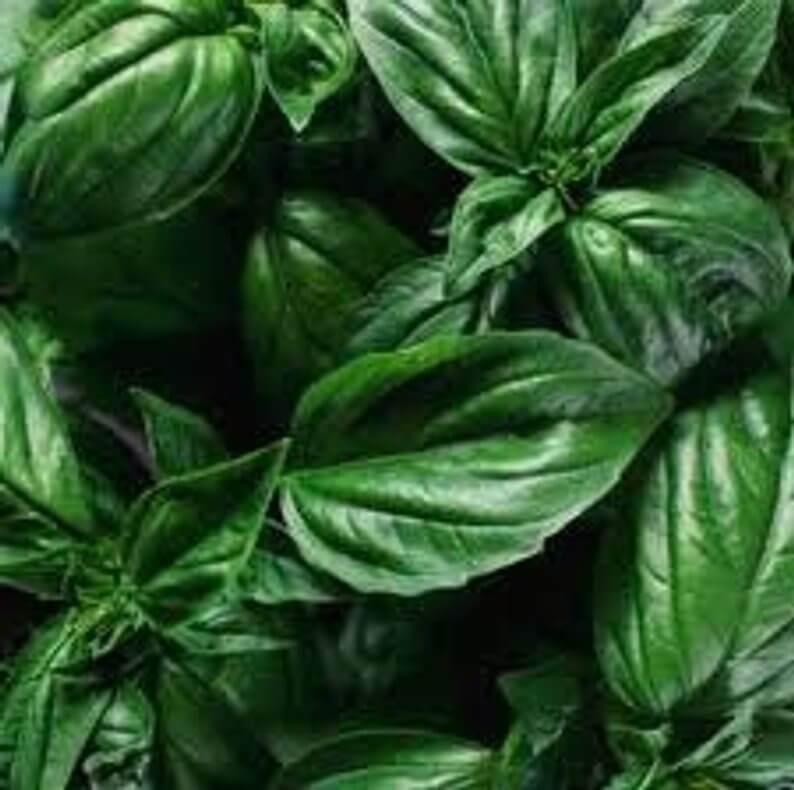 Lemon basil has a mild citrus aroma and is used in potpourri, jellies, honeys, vinegar, and baked goods. 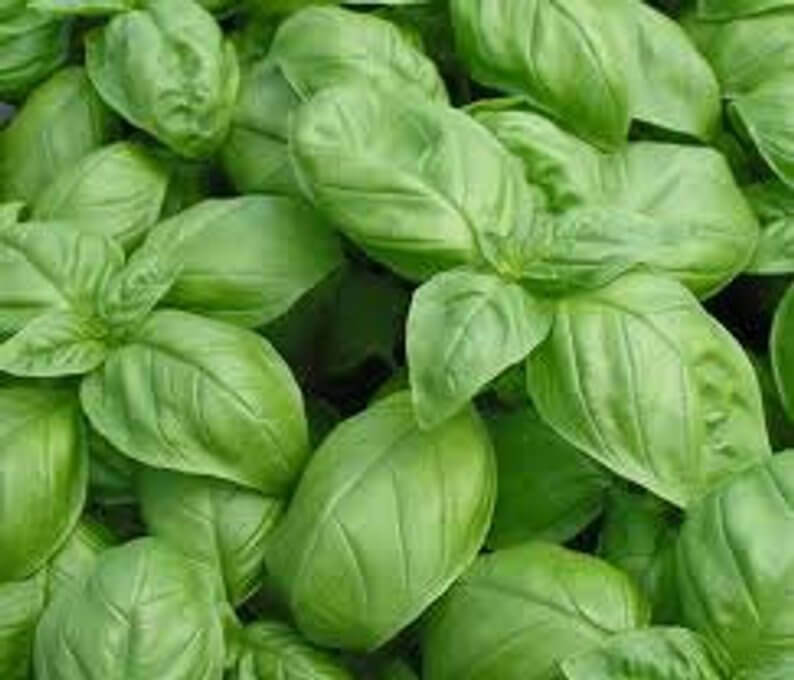 Genovese basil is sweet and has large, dark green leaves that are commonly used in pesto. Cats respond to catnip because it contains an essential oil called nepetalactone. 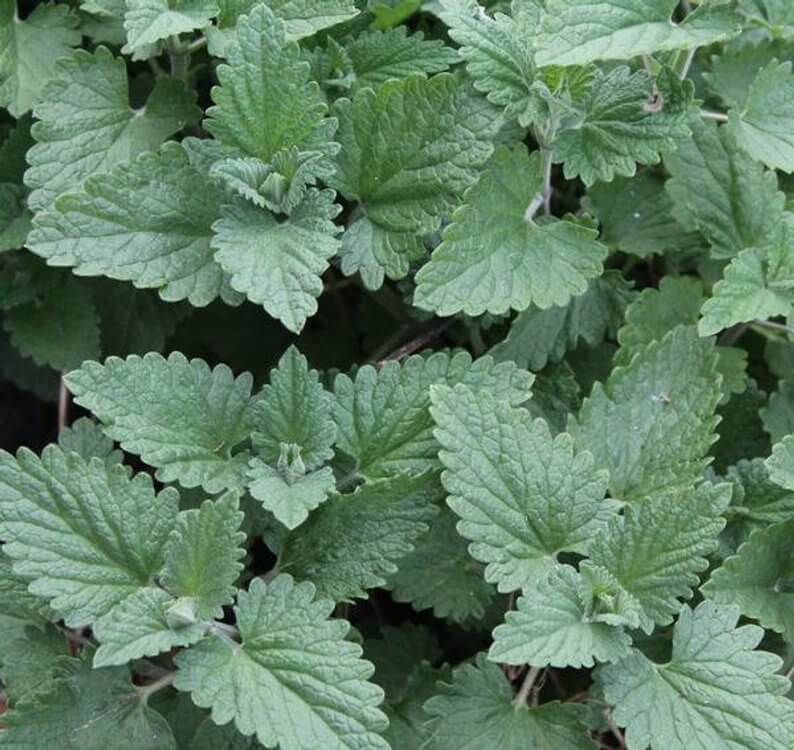 In addition to growing catnip for your feline friends, you can also grow it for bees or use it in teas. 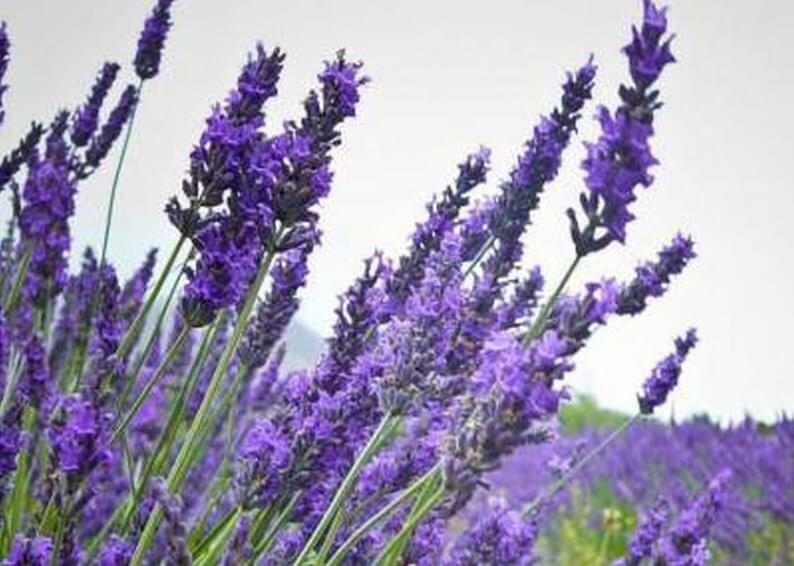 Lavender is a low-maintenance plant that butterflies and bees love. It’s popular in cosmetics, foods, and home remedies. 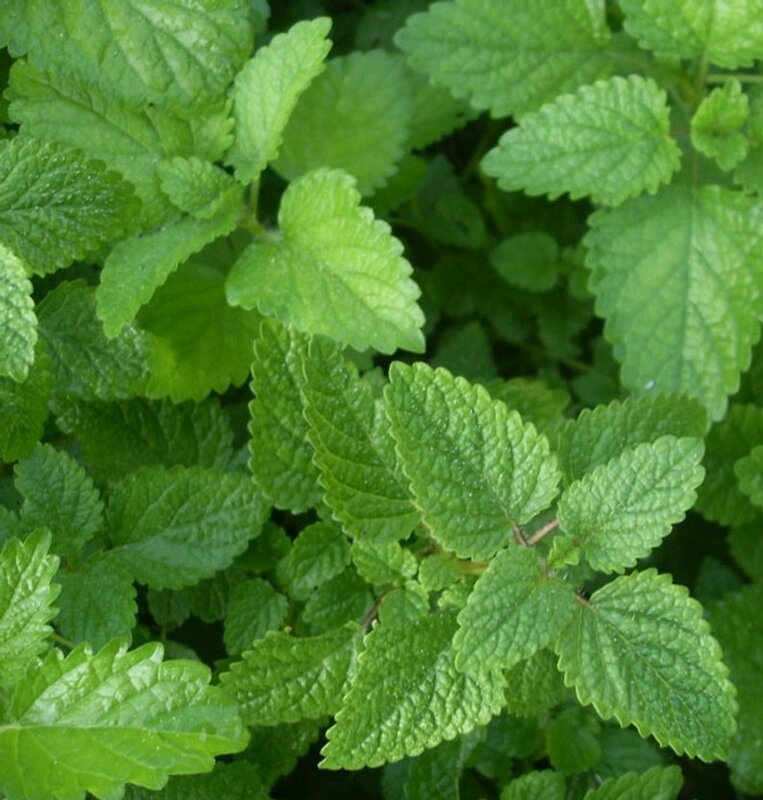 Lemon balm is part of the mint family and has a mild lemon aroma. It can be used in salads, herb butters, and tea. It’s a popular ingredient in teas because many people believe it reduces anxiety and sleep problems. Lemongrass has a lemon flavor with hints of ginger and mint. Use lemongrass stalks in stir fry dishes, marinades, and salads. 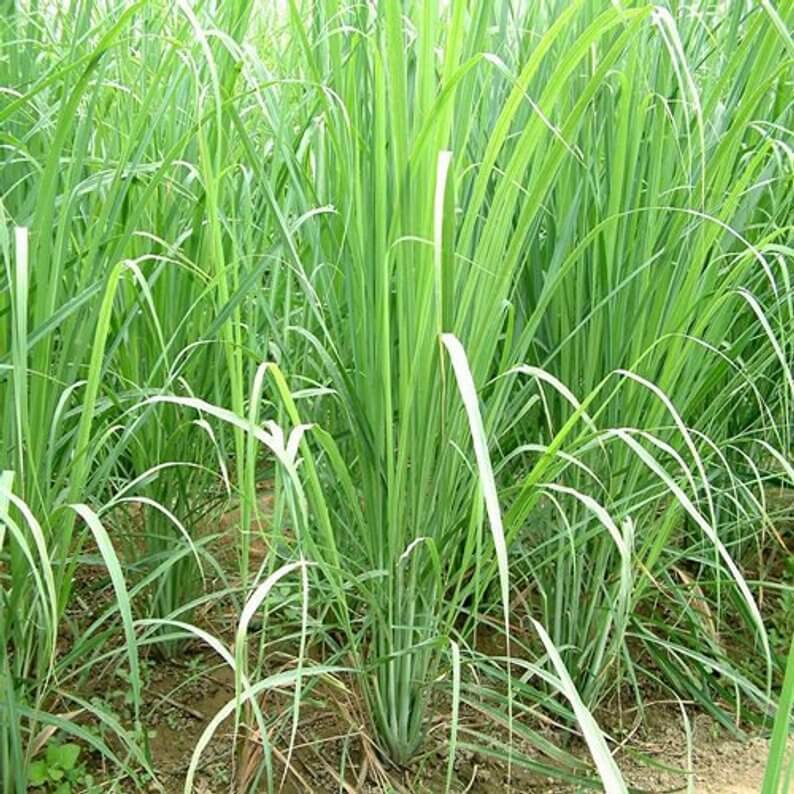 Lemon grass leaves can be used in teas. You can also use lemongrass in place of lemon rind in baked goods. 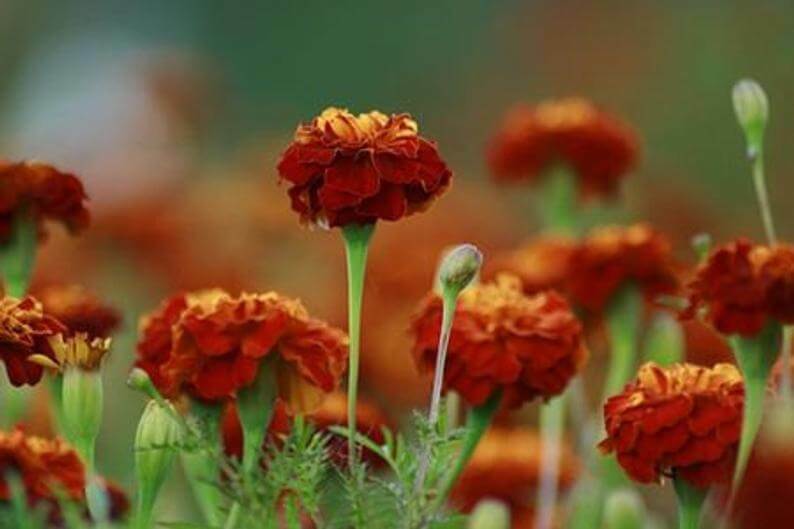 Marigolds are a popular companion plant because they help suppress nematodes. The marigold sparky mix has orange, red, yellow, and gold flowers. Pennyroyal has a spearmint fragrance. 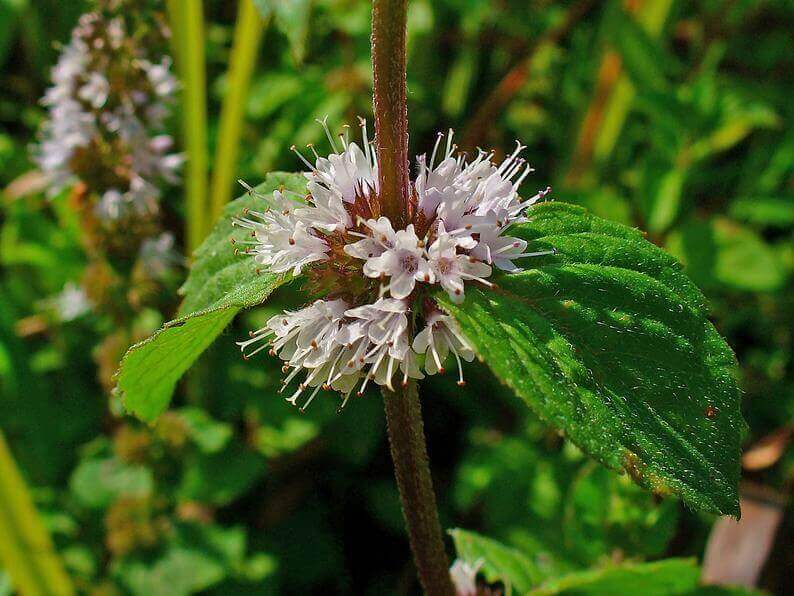 Pennyroyal oil contains a toxin called pulegone so it’s recommended to not ingest the oil or use it near pets. However, dried leaves can be used as a pest repellent on your property. 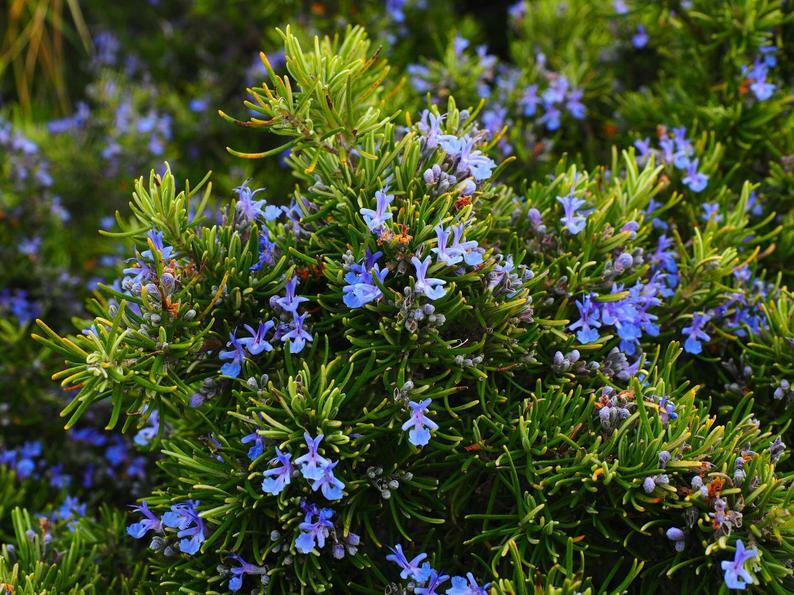 Rosemary is part of the mint family and it has evergreen, needle-like leaves. It’s used in soups, sauces, and meat dishes. It also has many medicinal uses. 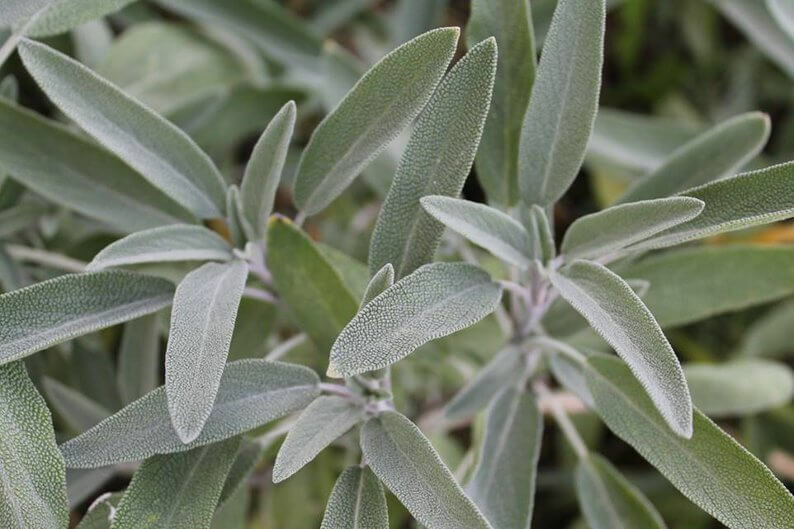 Sage is part of the mint family and is commonly used in poultry and pork dishes. Sage flowers attract hummingbirds, butterflies, and bees. 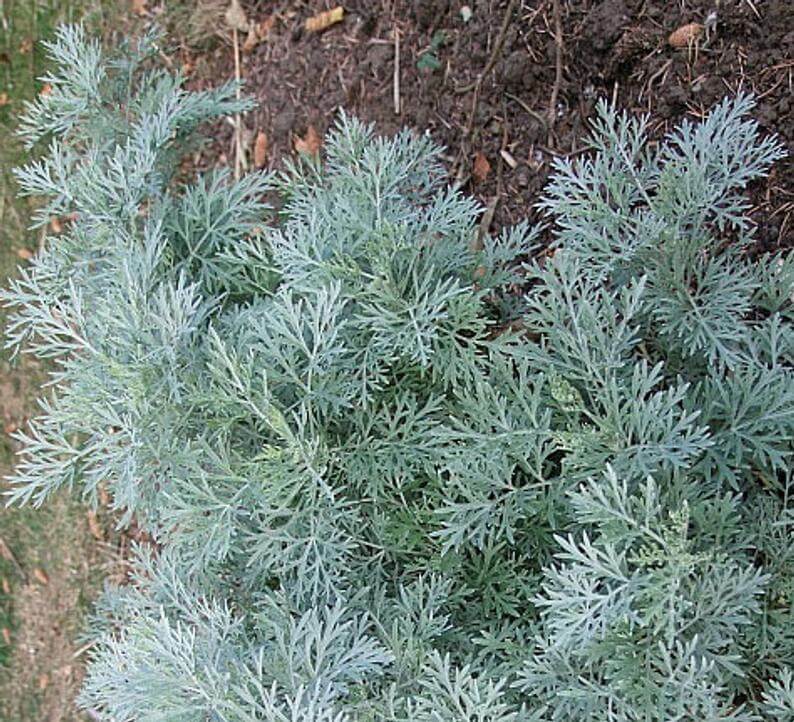 Wormwood has a spicy, bitter taste and is part of the daisy family. Its name is derived from its ability to expel parasites from the body. Wormwood tea helps with digestion problems. Using wormwood it its dried form is recommended because it contains less thujone. Did you find this article helpful? Share it on Pinterest.